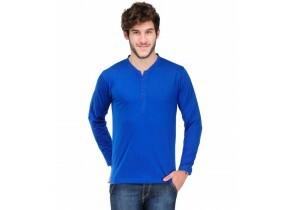 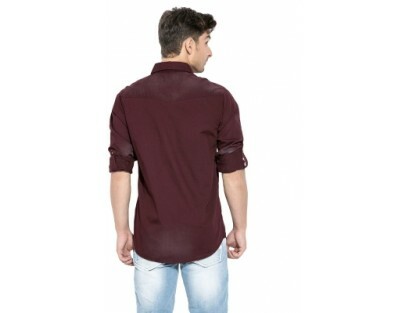 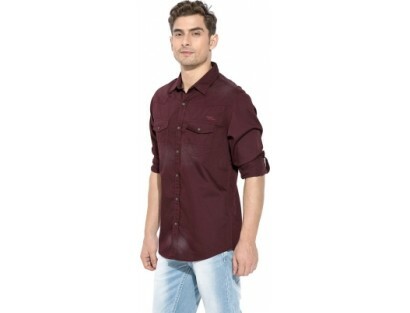 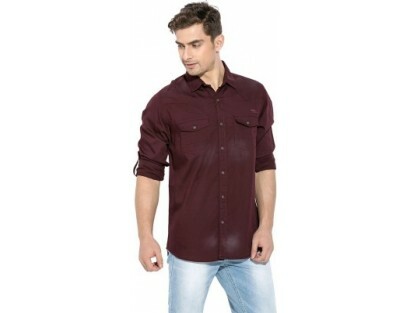 This versatile, men's casual cotton shirt by Mufti comes in a wine color. 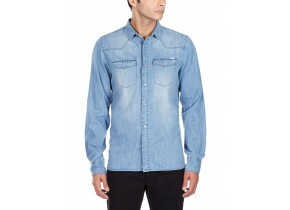 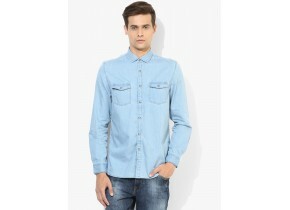 It has a regular fit, full sleeves with button tabs, buttoned flap pockets on the chest and a spread collar. 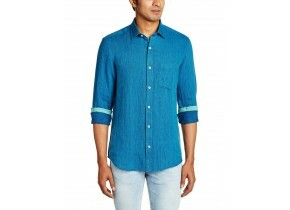 Add denims or shorts, sneakers and a nice watch and you're good to go.